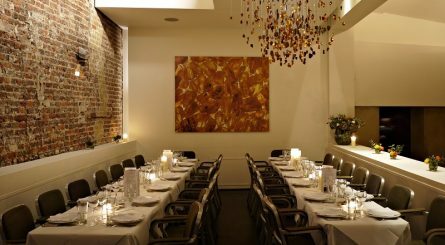 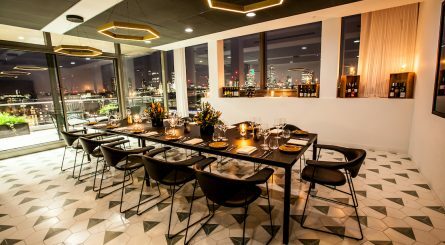 If you are looking for a private dining room in an area within the London SE (South East London) postcode, at www.privatediningrooms.co.uk we offer a great range of restaurants and hotels with private rooms available to hire for your dining event. 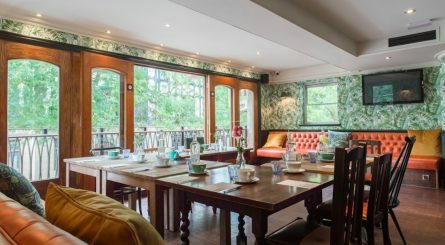 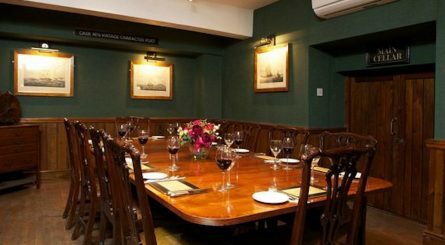 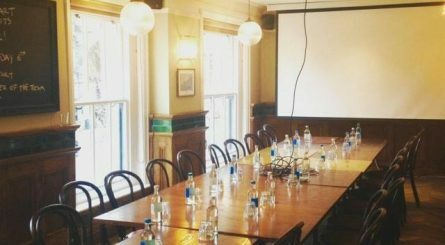 We list private dining rooms in many districts within the London SE area including Greenwich, Kennington, London Bridge, Southbank, Southwark, Waterloo and West Dulwich. 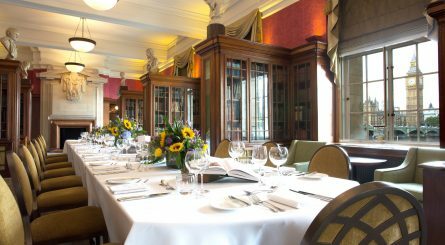 London Marriott Hotel County Hall has ten private dining rooms able to accommodate 10 – 90 seated guests for lunches and dinners or 30 – 100 guests for standing drinks receptions. 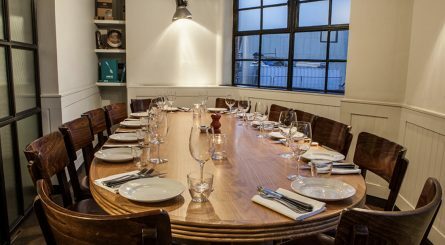 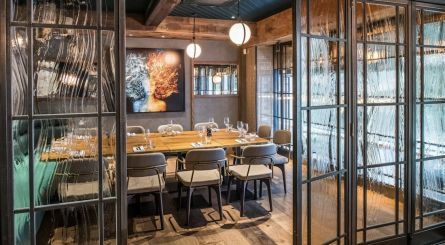 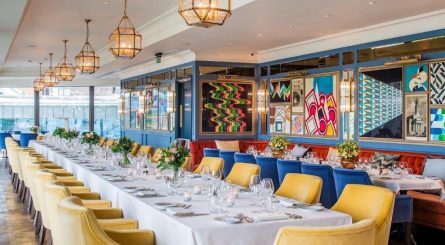 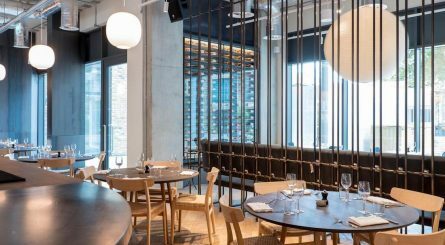 The three private dining rooms at Brasserie Blanc, South Bank can respectively accommodate up to 22, 40 and 62 seated guests for events. 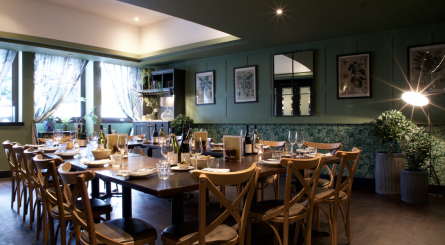 The Deluxe Area accommodates up to 100 guests for seated or standing guests.